It’s always a bit disconcerting to sit down and write a list about things you should do before you die. Should you skydive? Go on a cruise to the South Pole and watch penguins frolic about? Pick a fight with a redneck in a juke joint over who was the best country rock band: Lynyrd Skynyrd or The Allman Brothers? That’s bound to get you into heaven a bit sooner than you might thought. But man people thing about the things they need to see before they kick the bucket. And in all honesty, there are some places in the world that have such an air of mystery and obvious beauty that they spark a sense of overriding our own mortality. 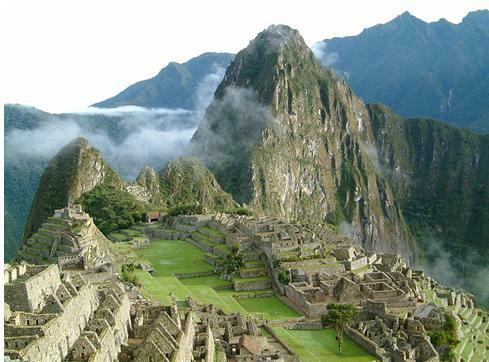 Machu Picchu in Peru rides silently in the clouds with Incan Ruins that’s sheer beauty is combines on why this city was built and abandoned in the span of a century. The city was hidden for centuries and that is part of the overlying mystery as well as how such an exquisite, awe-inspiring, and most likely holy, place would be built, hidden and then left with the ghosts of more than a 1000 residents. There are also obvious places to visit if you are on your death bed. The Pyramids and The Sphinx are all about the death of kings who wanted to be remembered. Or Stonehenge, which to this day is still is baffling. How did they move those big rocks around? If you were on your death bed, you might be given a third eye to see the answers to ancient questions, but in the long run, those ruins remain baffling. Of course, if you are like me, Loch Ness would be numero uno on my list. Yeah, the lock is beautiful hidden in the ragged mountains of Scotland, but we all know we wouldn’t be visiting for the picture perfect vision. We’d be looking for the Loch Ness Monster. Because if you got to see Nessie before you said good-bye to this life and headed to the next one, you’d have stories to tell in your ghost like form. Finally, Atlantis. Well it could be Atlantis. 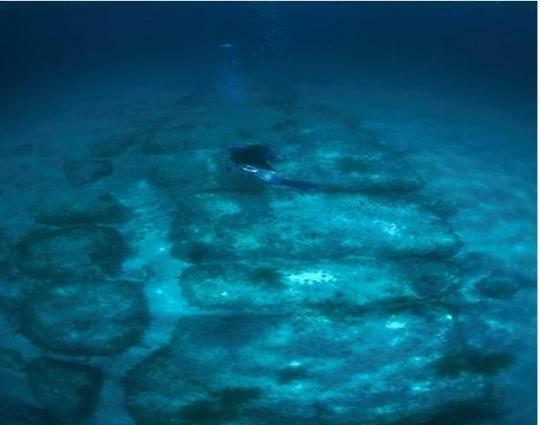 Edgar Cayce predicted that the world would find the mythical city and there is no doubt that something has been found under the Bimini Islands in the Bahamas. Some people say it’s a natural formation but others believe that you can see roads and that this is proof that Atlantis is sitting under the water highway of hundreds of cruise boats. No one wants to think about their mortality. But if you have to go out, there isn’t any reason not to go out in style with a little bit more knowledge than when you came into this world kicking and screaming. So set your own Top 10 list of places to see before you die. And get busy. There are a lot of places to go and conquer.